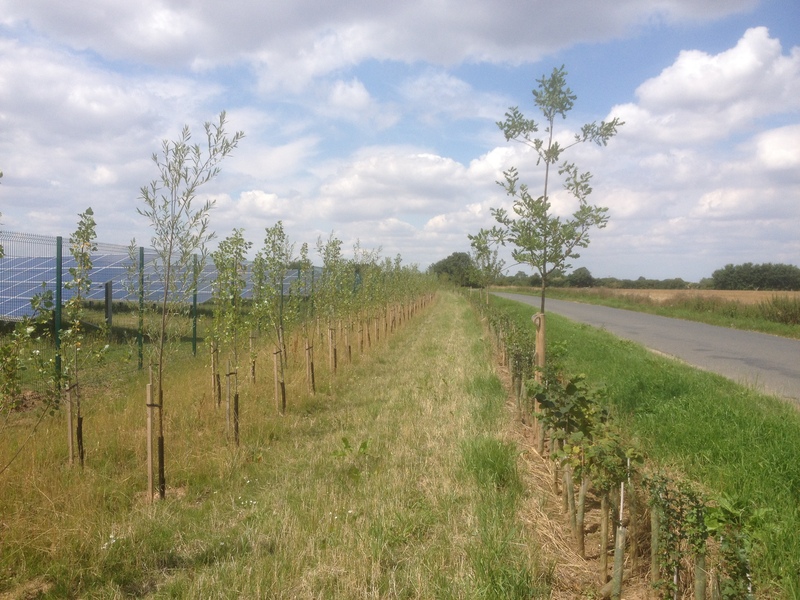 Aveland Trees has been successfully planting woods and hedges for over 30 years. The planting season runs from the beginning of November through to the end of March. Choice of species, density of planting and planting patterns are all critical decisions to be made that will have a lasting influence on the management and development of a young wood. 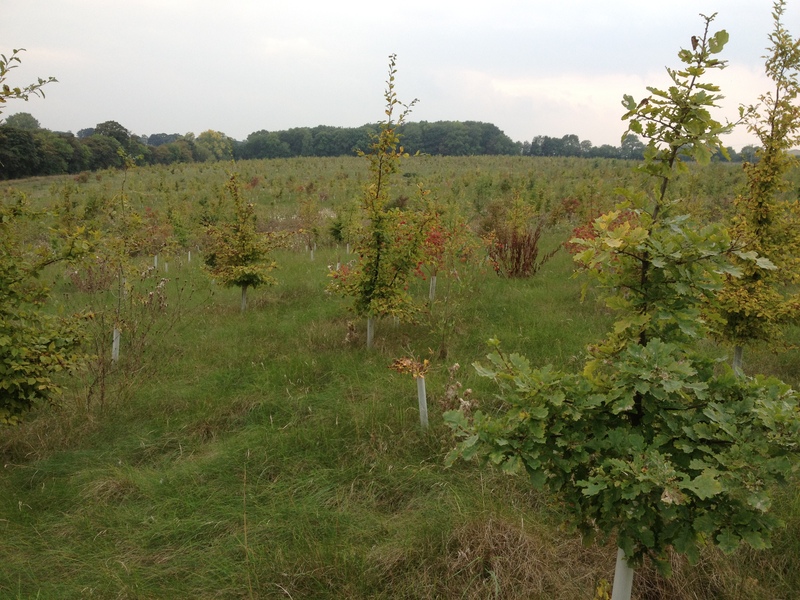 Aveland Trees have developed considerable expertise in woodland planting over the past 30 years and can advise on all these matters. By using stock from our own nursery we can adapt to last minute changes in design or area. Bulk buying of planting accessories means that we can pass on the savings to our customers. The introduction of Stewardship Schemes has seen a massive increase in rural hedge planting. 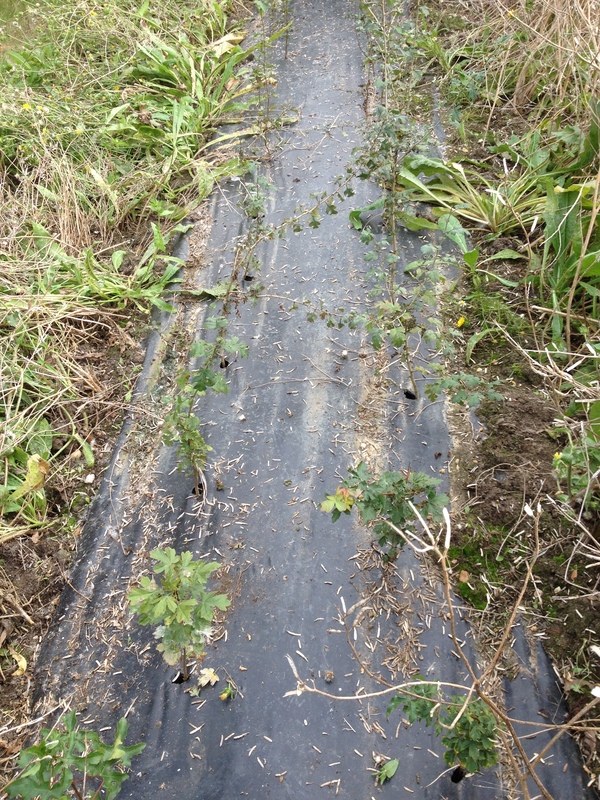 Most of this is planted to the specification of 4 plants per metre in a double row, 75% Hawthorn, 25% other native species. Planting is mostly done manually, but for long runs on suitable ground we have our own planting machine and compact tractor. Aveland Trees has developed very successful techniques for establishing new hedges through a plastic mulch, particularly suitable for organic growers. 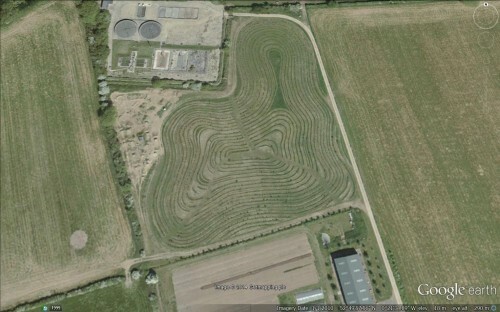 Our planting success is measured by the successful establishment of woods and hedges. To this end we agree a program of spraying, mowing and assessment of success. Staff hold NPTC Certificates of Competence in: Use of Pesticides PA1 and PA6A, Chainsaw level 2. If you would like further information on a planting contract or a site visit, please contact Hugh Dorrington. Click on Contact us.